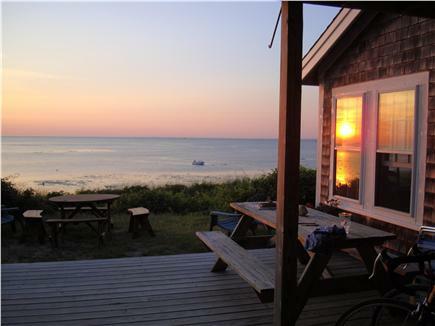 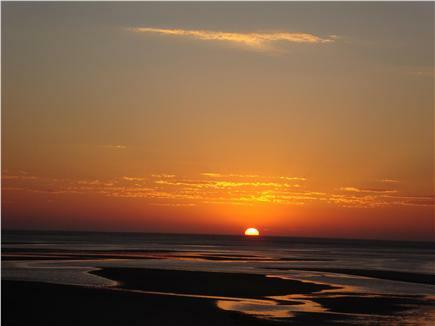 Glorious sunsets over Cape Cod Bay from every room in the house. 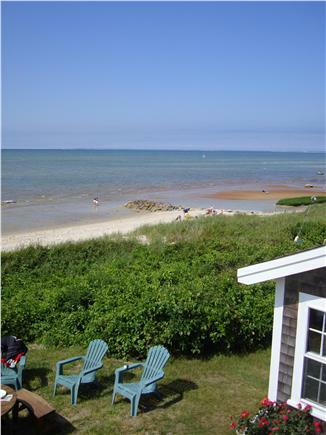 Enjoy swimming, sailing and beach combing on tidal flats just steps from your door! 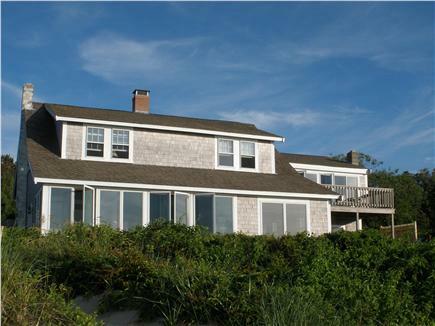 This 13 room classic Cape Cod beach house is set directly on Cape Cod Bay and offers breathtaking views of the beach and bay spanning from the Cape Cod Canal to Provincetown. 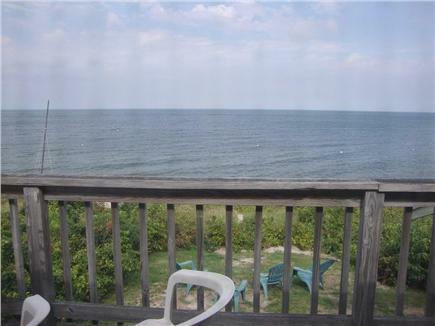 Enjoy spectacular sunsets and stargazing from 2 outdoor decks, an enclosed porch and the lawn. 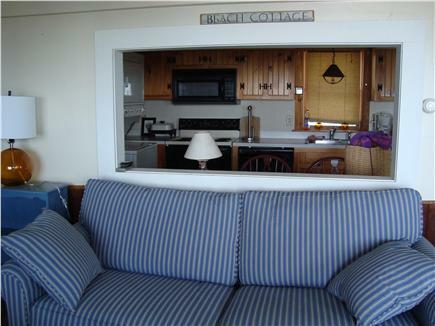 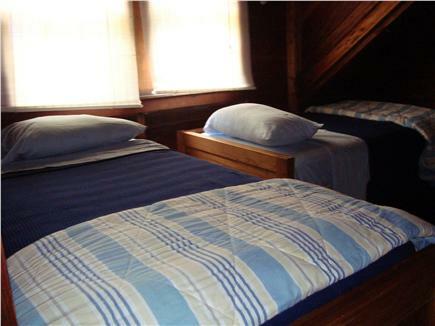 This beach house is spacious and suitable for 2-3 families to vacation together. 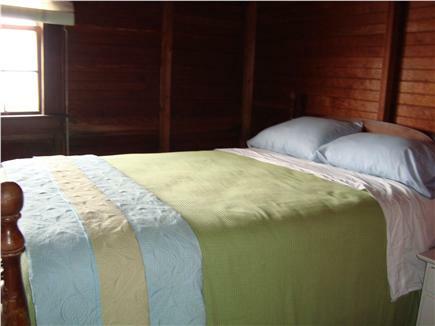 It sleeps 13 in 3 master bedrooms and 3 additional bedrooms. 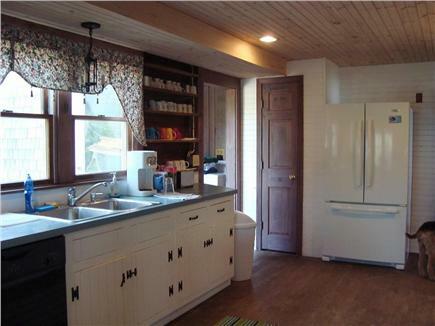 There are two fully equipped kitchens, each with a refrigerator, dishwasher, range, and microwave. 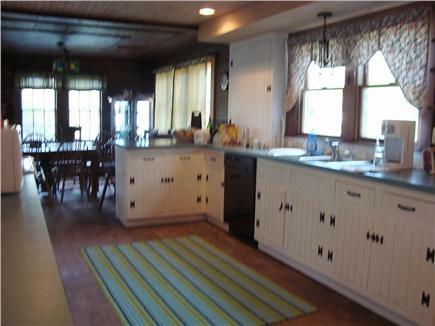 Dining room, living room, sun-drenched breakfast nook, 2.5 baths, washing machine and dryer. 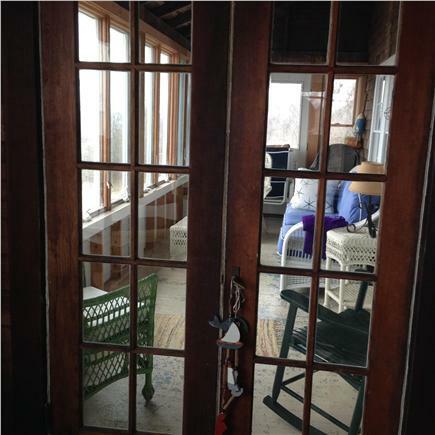 Deck, patio, BBQ, picnic table, and outdoor shower. 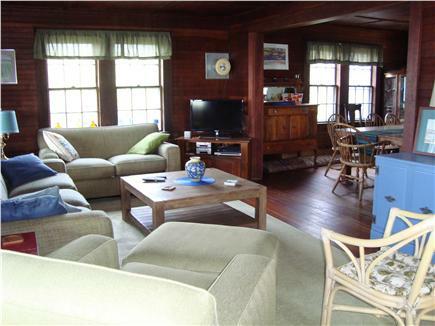 Internet, cable tv, dvd, Chromecast, cd player, stereo. 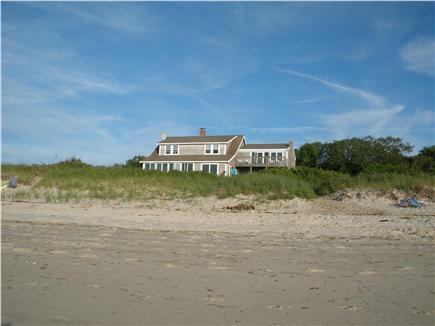 The home is set in an excellent location directly on a private beach. 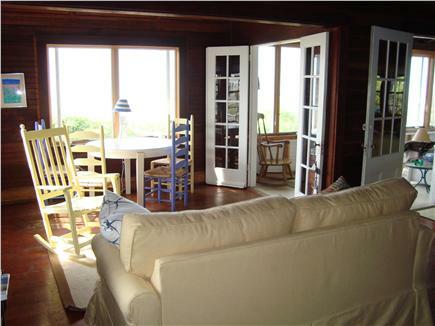 It's close to the Cape Cod Rail Trail, golf course, galleries, antique shops, and restaurants.